Join us on the 23rd November for the pro-manchester property and regeneration lunch. Over 250 delegates are expected to attend this important event in the Manchester calendar. With two panels of experts debating the hottest themes, this is sure to be a fascinating event. Held at Manchester Central, guests will enjoy a formal 2 course lunch as well as having plenty of time for networking during our drinks reception. As commercial and residential developments continue at an ever growing pace in Greater Manchester, our panel will look at how to ensure the public realm and green spaces are protected. They will also comment on housing as a driver for placemaking, the changing nature of town and city centres, the loss of large retailers and increase in food & beverage outlets. Commercial real estate has been a real driver of growth in the construction sector both nationally and in Greater Manchester. Our panel of real estate and financial experts will review the trends affecting development and investment in Greater Manchester in 2018. They will also look ahead to what we can expect to see next year and in the run up to Brexit. 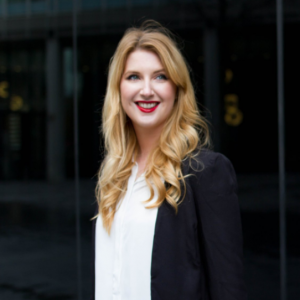 The panels will be hosted by Heather Gray, Business Development Manager, Bruntwood. Heather is Business Development Manager for leading Northern property company, Bruntwood, where she builds key partnerships and works on expanding their professional network in Manchester, Leeds, Liverpool and Birmingham. Heather is also co-chair of pro-manchester’s Regeneration and Property Sector Committee. Chris grew up in Manchester, studied at LSE and City University, London and worked briefly in the City before returning north in 1991 to work for the company his father founded in 1976. He was appointed CEO in 1999 and has overseen the growth of the business to one that owns over £1bn of commercial property across the city regions of Manchester, Liverpool, Birmingham and Leeds with a further £1bn development pipeline across all four cities. 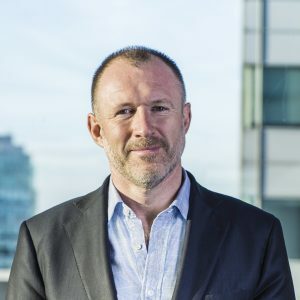 Chris is the majority shareholder of Bruntwood, which was founded on a belief that its success comes from the success of its colleagues, customers and the communities in which it operates. 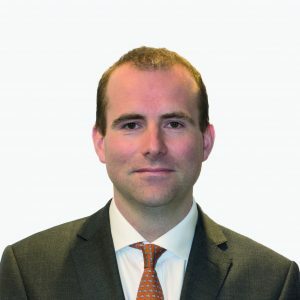 This commitment to creating thriving cities has led to Chris playing an active role in many public and private sector partnerships including CityCo, MIF, Manchester Oxford Road Corridor, the Business Leadership Council and Manchester Climate Change Forum. Jon Sawyer is the new Director of Housing and Residential Growth at Manchester City Council. He joined from responsible developer Igloo. He is passionate about the role that housing can play alongside other ingredients in creating great places. Suzanne is the head of Trowers & Hamlins’ Manchester office and leads the north west Real Estate practice. 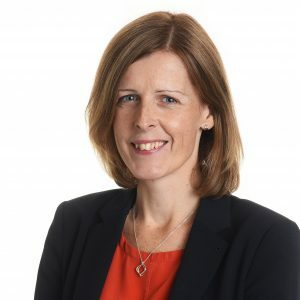 She specialises in the development of home ownership products working with Homes England in relation to its grant funded sale products, including the shared ownership lease and most recently the £19 billion Help to Buy programme. Suzanne also sits on the MHCLG joint advisory committee set up to promote the development of the Build to Rent sector. On a wider basis, Suzanne advises clients on large scale property projects, including public private partnerships and regeneration schemes, Suzanne is also the partner in charge of our Residential Sales team in Manchester. Suzanne is named as a Leading Individual in both Chambers and Partners and the Legal 500. She is also an editorial panel member for ThinkHouse a web based resource to promote knowledge sharing in the housing industry as well as being a business representative on MCC’s Our Manchester Forum. Chris has worked within the financial sector for over two decades, previously working for a major commercial bank and building society. Having joined Together in 2006, Chris has been instrumental in the creation of new products and has raised the profile of the business by promoting speed of service and quality of client care. Helen is responsible for leading the build-to-rent team at Select Property Group. Alongside the development and operational team, her main focus is to ensure the delivery of a great product that has the resident, exceptional service and community at its core. An advocate of the importance of engaging with the wider neighbourhood, Helen places great emphasis on open and inclusive atmospheres which encourage residents and the wider public to help shape the life of the spaces. In her previous role as Brand Director at Select Property Group, she was instrumental in aligning market opportunities with the creation of customer brands, including Select’s award-winning Vita Student. Helen instilled a commitment to customer experience throughout the entire development and management cycle of the brand, and after being heavily involved in the conception of Affinity Living, she is currently implementing the same experience-led approach to the PRS market. 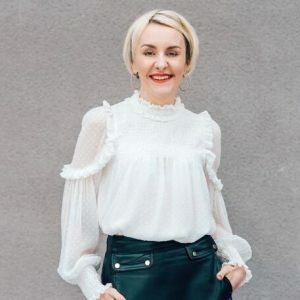 Helen previously owned her own PR & Communications consultancy, where she delivered strategic growth strategies for international technology companies. Andrew is a retail and leisure focused Senior Asset Manager at Aviva Investors. He is responsible for all of Aviva Investor’s retail assets within their growing ownership in Greater Manchester; with properties including The Corn Exchange. Andrew is also a Member of the British Property Federation Insolvency committee therefore in the forefront of the response to the changing retail landscape. Aviva Investors is a global asset manager with circa £350 billion under management. As well as being RLB’s National Head of Public Sector in the UK, Steve also supports the firm’s growth in Manchester. 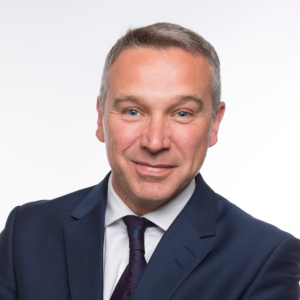 Steve has over 25 years’ experience as a chartered surveyor working across many sectors from commercial, healthcare and education to residential and urban regeneration. Having been a framework manager for multiple clients, Steve is passionate about developing collaborative relationships between stakeholders to deliver the best outcomes. He has facilitated a number of peer review and risk and lessons learned workshops for universities, local authorities, corporate banks and developers. 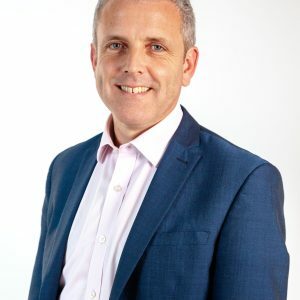 Prior to joining RLB in October this year, Steve was Regional Director for Mace, responsible for strategic and operational management in the North of England and Scotland. Rider Levett Bucknall is an independent construction, property and management consultancy, providing advice focused on the cost, quality and sustainability of the built environment.